The shelves are stuffed with the dozens of beauty products all claiming to work miracles for your hair and skin. Pushing you to ponder whether these promises will show true results. It turns out that after trying scores of these products, you realize that only a few work as they claim, but all contain excessive chemicals that can damage the conditions of your skin and hair. Since it is all-natural and does not contain any harmful ingredient, therefore it causes no damage to your skin or hair after its usage. This can be a top choice for individuals who are allergic to various chemicals and brands. All the natural ingredients in the hair dye will give you thick and shiny strands of hair. Regular usage of vegetable color dye will give you soft, smooth and shiny hair which you may not have experienced before. Coloring and dying the hair during pregnancy can become an arduous task. This is because that the chemicals used in regular dyes can have detrimental effects on the baby. However, the case is quite opposite in the usage of vegetable color dye as they do not involve any harmful chemical thus making them safe to use in pregnancy. Women tend to change the color of their hair more often than others depending on the occasion, mood or dress. The best part about using vegetable dye is that it is not permanent and can be washed off in 8- 10 shampoos. The long-lasting effect of these types of dyes makes it attractive to be used. As mentioned earlier that it is not permanently staying on your hair, but it will be having a lasting effect which is a big plus for many users. This is a proper color which has excellent results when compared to other products. In fact, it gives more smoothness and shine to your hair. How to Prepare Vegetable Hair Dye? This hair mask can darken your hair, and it is great for the people who are suffering from the problem of dry scalp.These two ingredients are easily available in the market in dry form. Use 1 cup of sage and rosemary leaves. Boil the ingredients for fifteen minutes and then let it cool down. Blend the mixture thoroughly to create a paste. Gently massage your hair with the paste so that it can reach every hair strand. Let it sit for 30 Minutes and wash out with shampoo. Chamomile tea is an amazing ingredient for skin and hair and its combination with lemon makes it a fantastic choice for lightening the hair color. 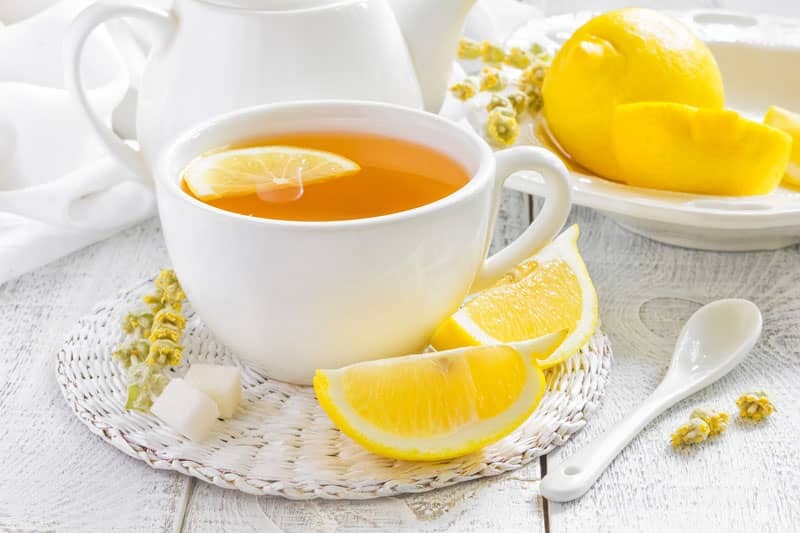 Use chamomile tea from brewed teabags and blend it with enough lemon juice to make a thick paste. Apply this paste on your hair strands and let it dry and sit for at least 30 Minutes. Then wash it off with a good quality shampoo. They contain natural ingredients such as Chamomile Tea, Walnut husks, Rhubarb, Herbal Bran Extract, and Rosemary protein, which all work together to maintain the healthiness of your hair. They last longer than store bought ordinary dyes. 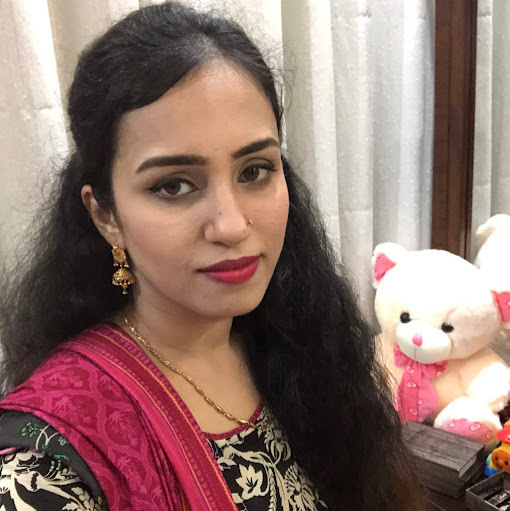 Blogger from FS Fashionista , I am a fashion geek, with a Masters in Marketing who loves to write reviews on latest products related to beauty, health, and hygiene. I have interviewed numerous fashion designers and make up artist in Middle East. Sage and rosemary ; two great herbs. When I read this post, I was so excited that “busywifebusylife’ featured yet another amazing post. One that will definitely benefit you! The sage and rosemary didn’t really color my hair because of the greys. It is really great for making your hair healthy and aiding in the growth of your hair. It worked wonders for me… My hair is much healthier and longer.